The denture is a way to get your missing teeth replaced. The basic form of denture is made of acrylic, having high strength & can withstand high pressure while chewing. 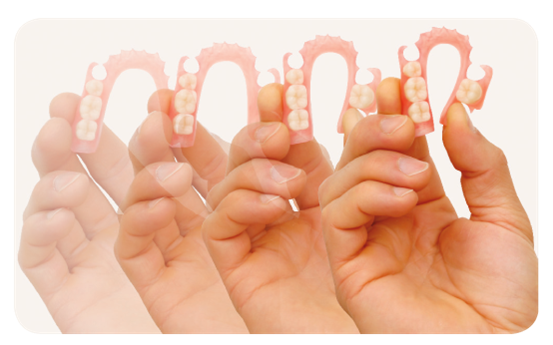 Specialist dental care offers best flexible partial dentures service in Mohali. In this, high quality of artificial teeth are embedded to give you hassle free functionality for a long time. 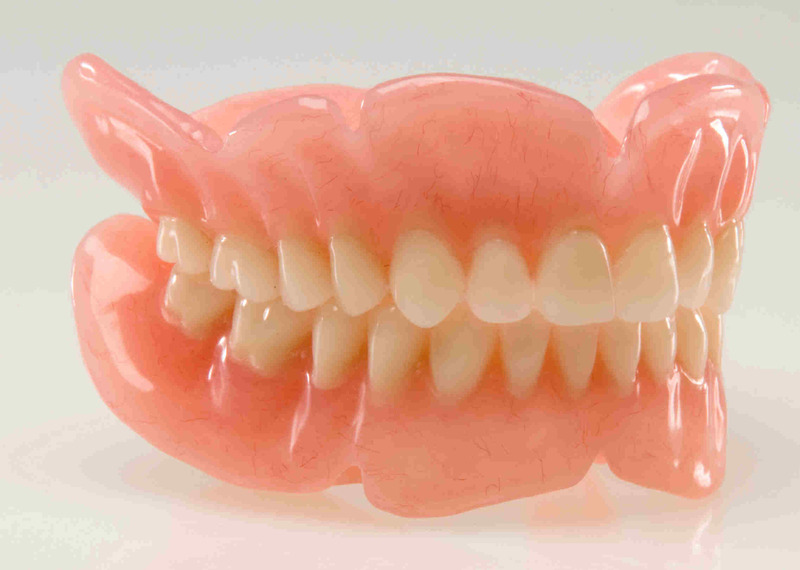 Dentures can be Full Mouth or Partial, depending upon the number of teeth missing. 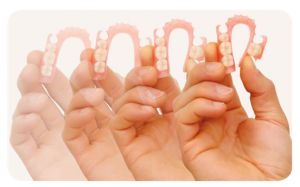 Looking for flexible partial dentures service in Mohali? Nowadays, various other varieties of dentures are also available such as flexible dentures, unbreakable dentures, BPS dentures. Like acrylic dentures these types of dentures are also removable but they differ in quality from each other. 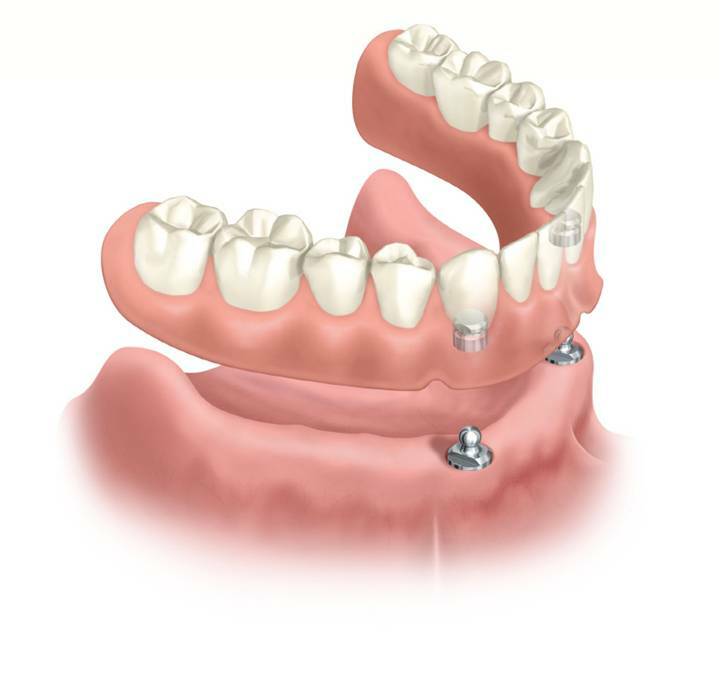 If the patient is having the low bone height or wants a denture that does not move while speaking or chewing, then dentures can be modified to implant supported dentures. In this, implants are placed & over that, dentures are made to take the support of those implants for stabilization. So, for the best full mouth or flexible partial dentures service in Mohali, Chandigarh and Panchkula, visit Specialists Dental Care & ask for the best suitable Denture for you.